Hello my name is Sable. 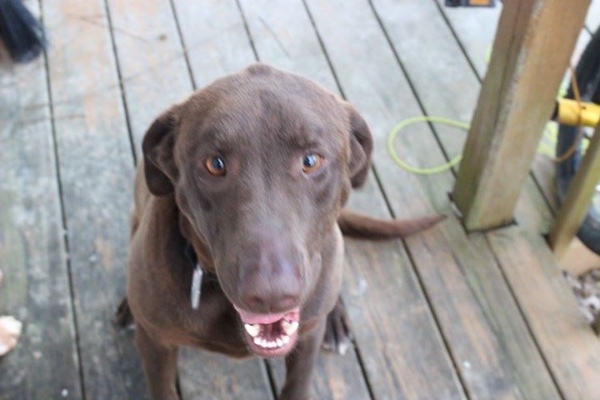 I am 3 1/2 year oid chocolate Labrador retriever. I was hit by a car and I need surgery done. without the surgery I won’t live. it’s a $1000 for the surgery. Donate thru GOFUNDME ACCOUNT AT THIS LINK!